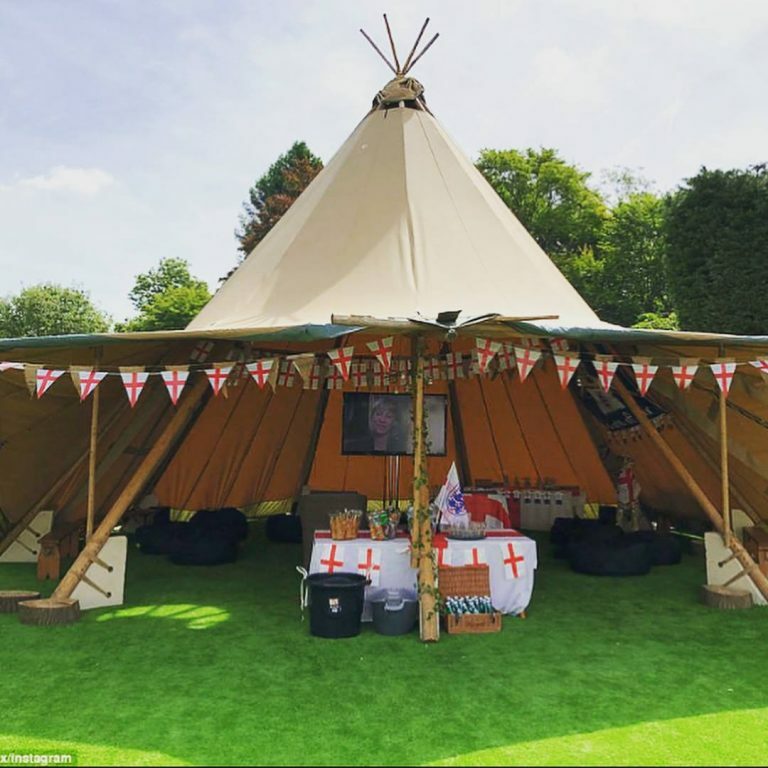 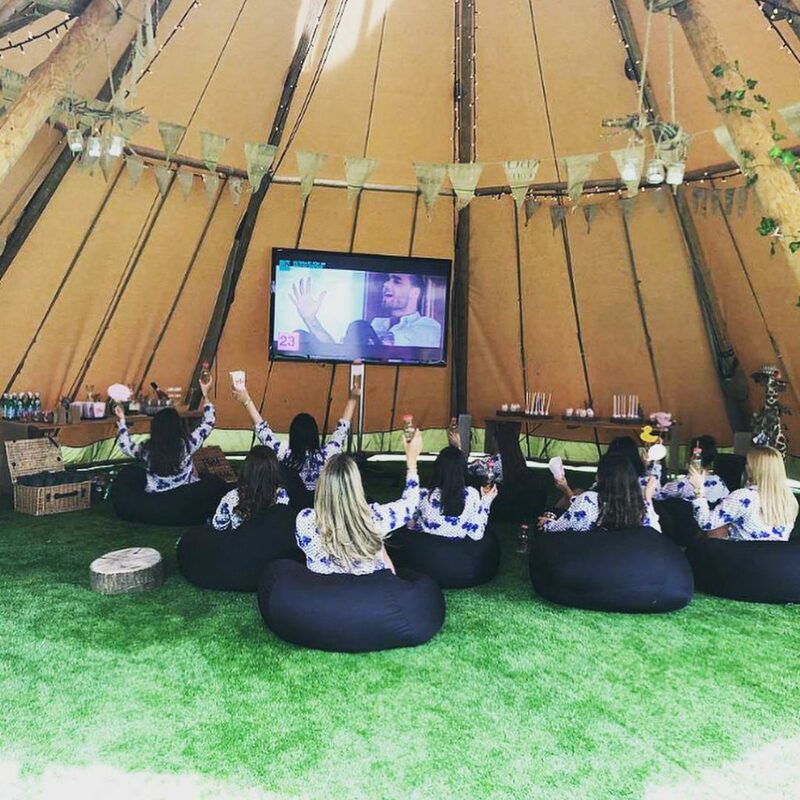 Our range of bean bags for hire will give any event such as a festival, party or wedding a comfy area that all of your guests will love. We have a wide variety of colours for you to choose from. 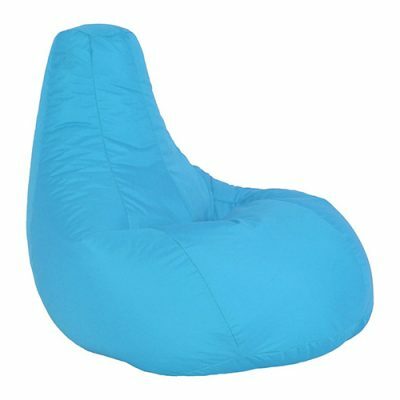 Our large bean bags (large enough for adults) available for hire are of very high quality and very comfortable perfect for a viewing area or casual social space for your event.